Jacob "Jake" Hagenbuch was last seen around 1845 hours on 10/14/16 in the area of University and Sossaman in Mesa. Jake may be suicidal and has been known to carry a knife with him. Anyone having information regarding this case is asked to contact Mesa Police at 480-644-2211. 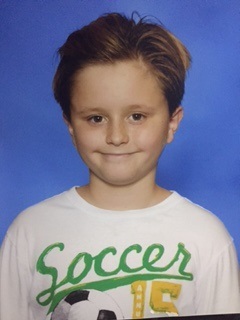 Jake was last seen wearing a brown shirt, shorts and black shoes. He is carrying a green and white backpack.